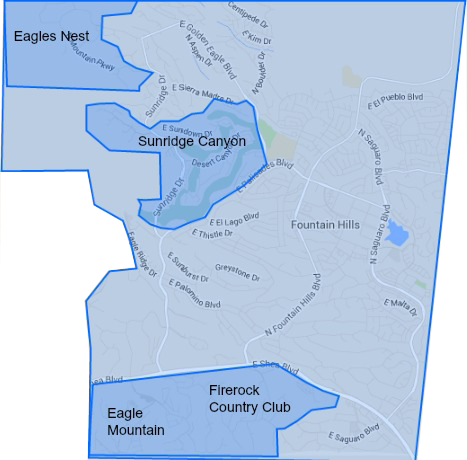 Eagle Mountain- Fantastic Golf Community! 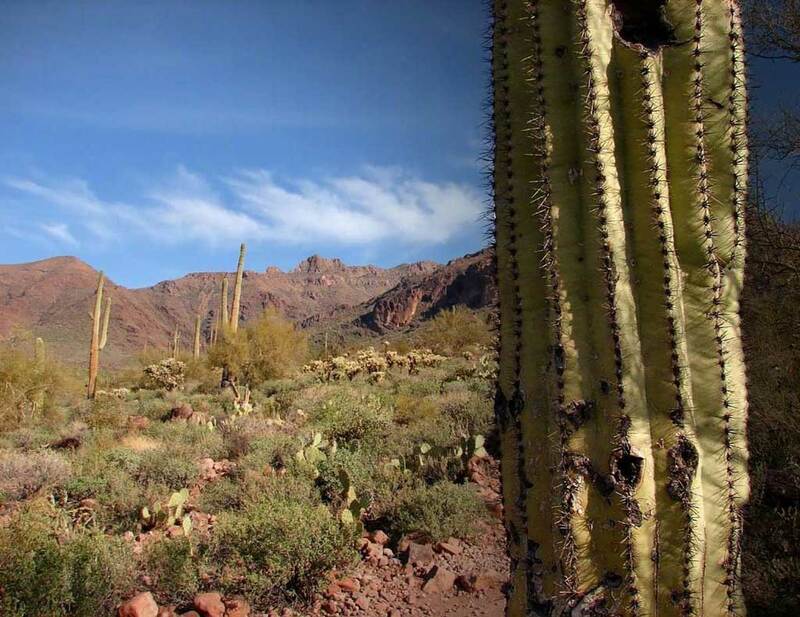 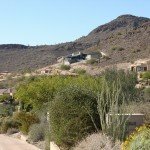 Eagle Mountain is a 550 acre, 1,000 unit master planned gated community located right over the hill as you enter Fountain Hills from NE Scottsdale. 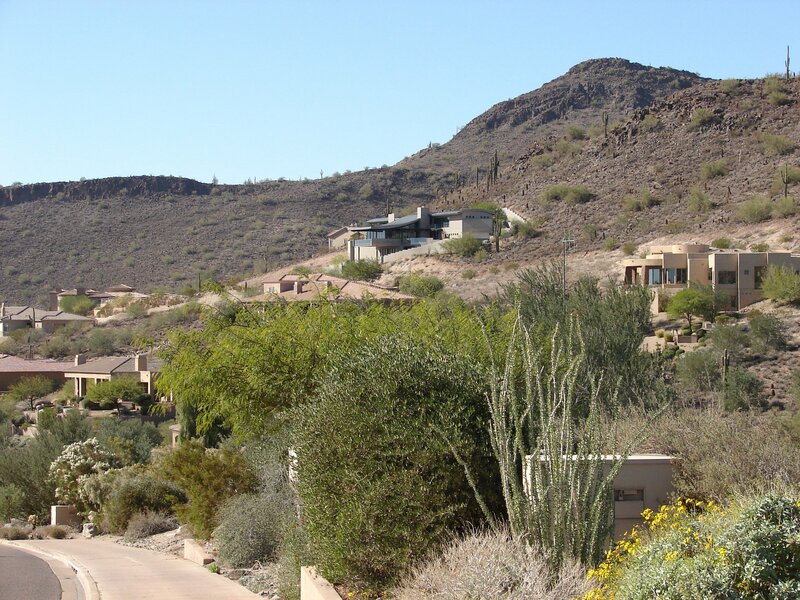 The homeowners cherish every single moment of living in this fantastic golf community, providing stunning views of canyons, hills and valleys in every direction. 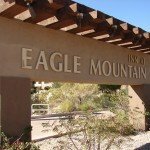 Eagle Mountain offers several housing options such as single family homes and traditional town houses with backdrops of the golf course and nearby mountain ranges, prices range from low $400,000 to over 2 million. 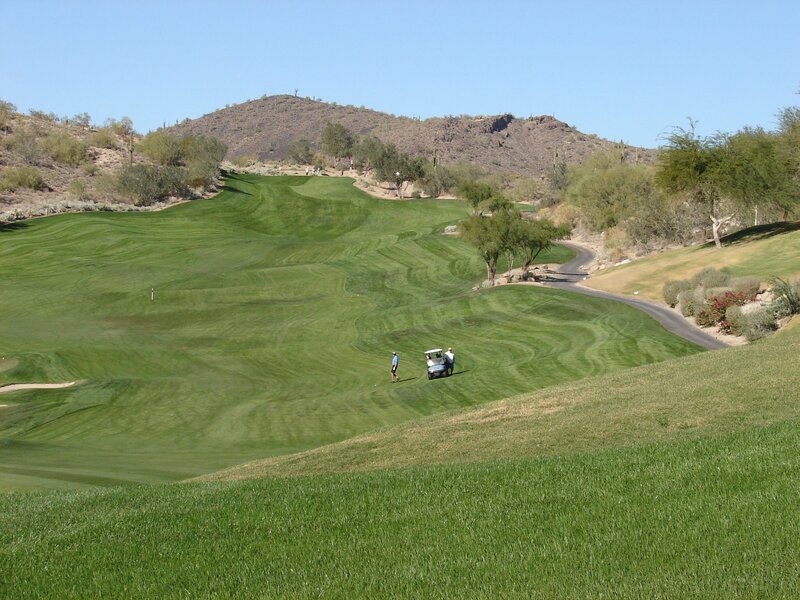 Eagle Mountain Golf Course is premier golf course designed by Scott Miller and is nestled in a dramatic natural setting centered around the home sites. 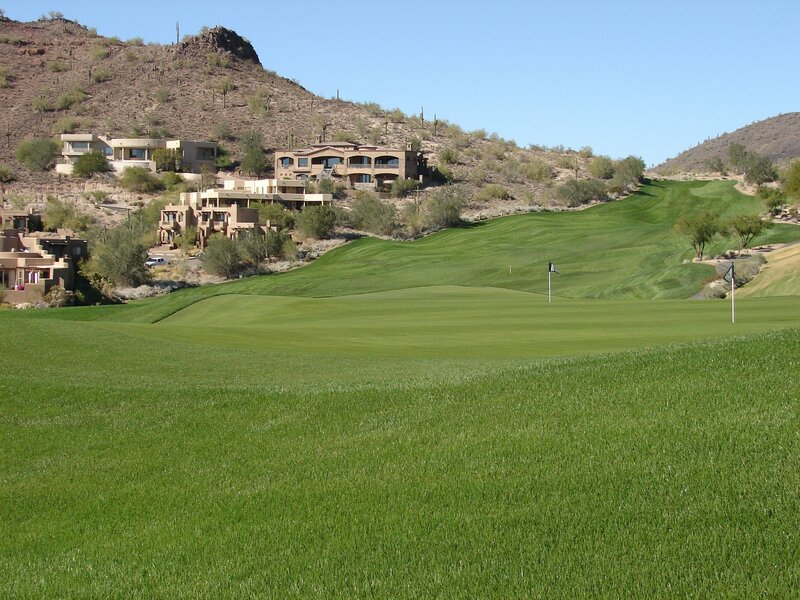 The Golf Club has the feel of a private club but offers it’s services to the public, there are no membership fee required to play the course. 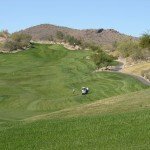 Recognized as one of the region’s top instructors, Director of Instruction, Derek Nannen professional instruction will help you improve your game and make it more enjoyable. 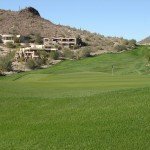 The combination of an outstanding golf course, practice facility, and custom golf school packages make our Academy one of the most popular in Arizona. 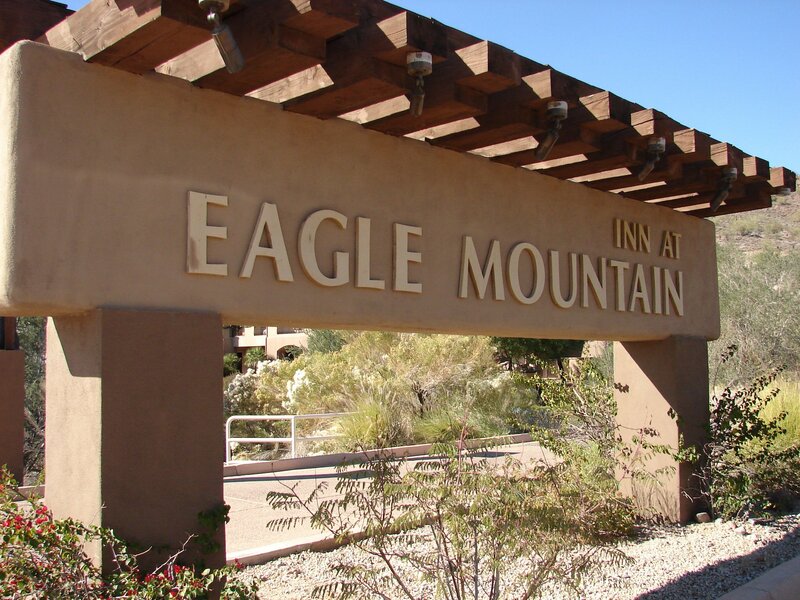 If you are looking to stay close by, The Eagle Mountain Inn is a 4-star boutique resort with an exquisite southwestern flair offering 43 rooms with Kiva fireplaces and sitting rooms. 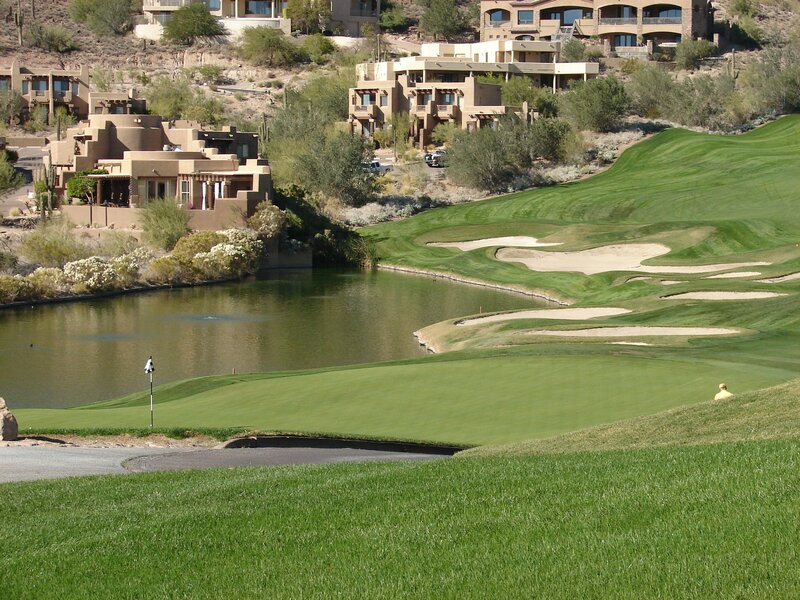 The pool and Jacuzzi overlook the 18th fairway and is a great place to relax after a long day of golf, pool-side breakfast, lunch and beverage service is available for your convenience. 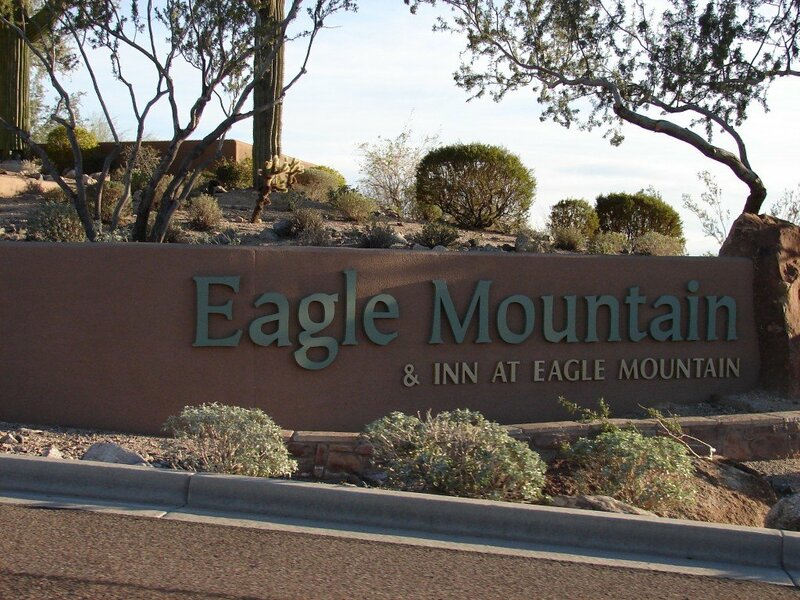 If you are looking for a charming venue for your wedding, look no further as Eagle Mountain Inn also can host your special day. 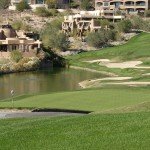 The pool-side patio and gorgeous backdrop of Fountain Hills makes an impressive spot for a smaller wedding or reception of approximately 20-40 people, the Overlook Pavilion with its wedding lawn can accommodate weddings up to 120-150 people. 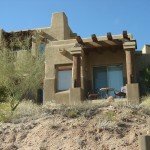 Average Residential price $773,114 Based on 7 Residential listings. 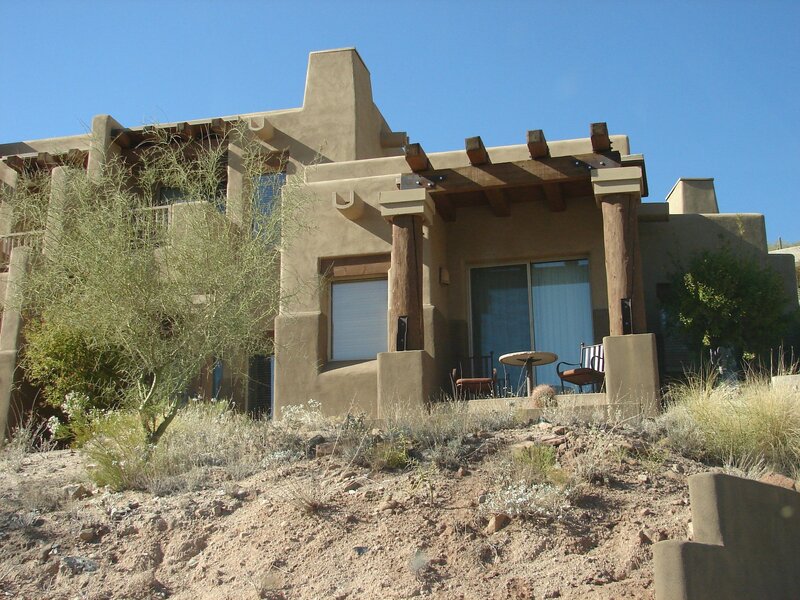 Priced from $494,900 to $1,049,900.